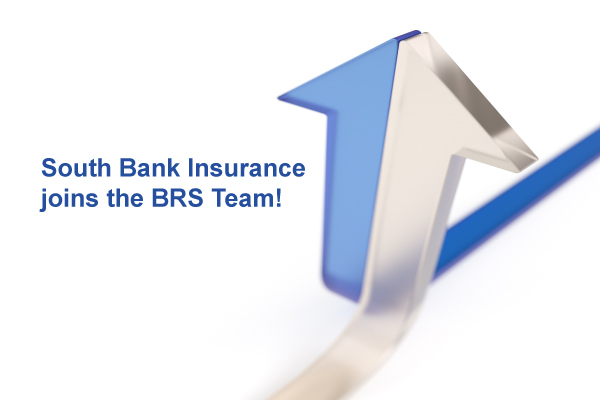 We are excited to announce that South Bank Insurance has joined the Bush-Re-Shea Insurance Agency effective May 1, 2017. Please join us in welcoming Todd Calhoun to our team in Northern Kentucky. Join us in congratulating Shawn Smith as our new Agency Manager at Bush-Re-Shea!